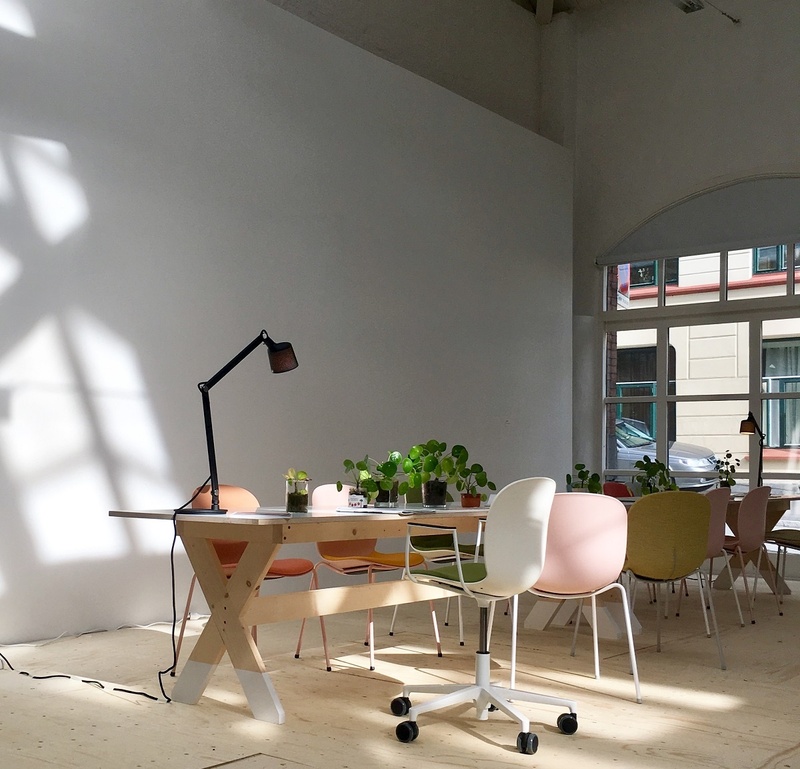 The 30th edition of Designers Saturday Oslo is over, and it was another chance to catch up with the latest and greatest efforts from the Scandinavian design community and beyond. 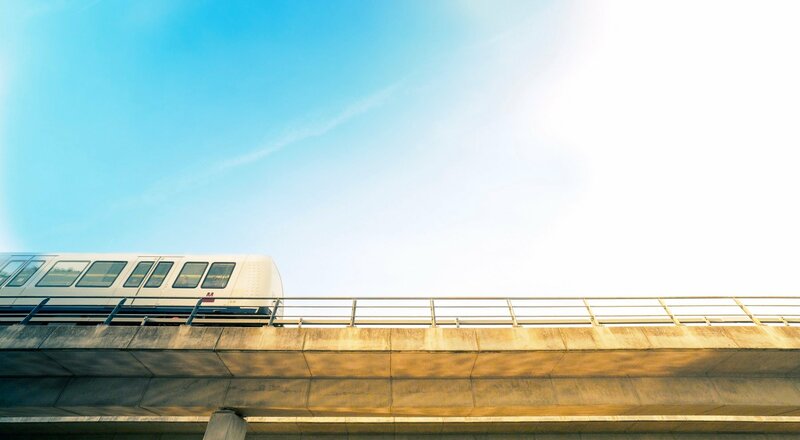 Over the course of the weekend, we took a ride on the tour bus and went to visit our neighbours to see what inspiring products are currently out there. 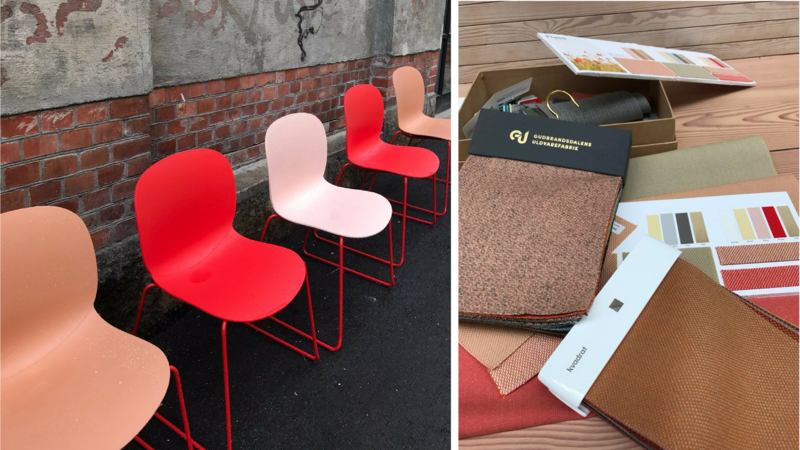 Check out our top picks from the show below, featuring an array of exciting items from brands new and old! 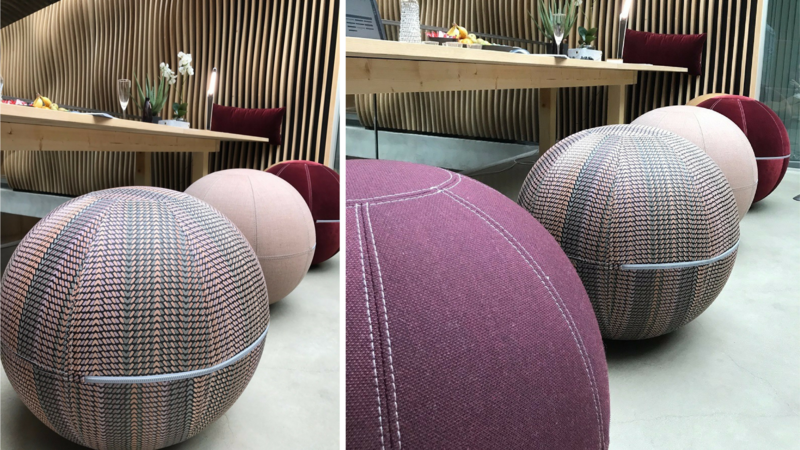 Officially launched at Stockholm Furniture Fair, Office Ballz by Swedish manufacturer Götessons is a playful addition to any workplace, providing active seating in touch down areas & informal settings. Designed to move, the Office Ballz stimulate micro-movements in the lower abdominal area and back, and are perfect for social spaces. 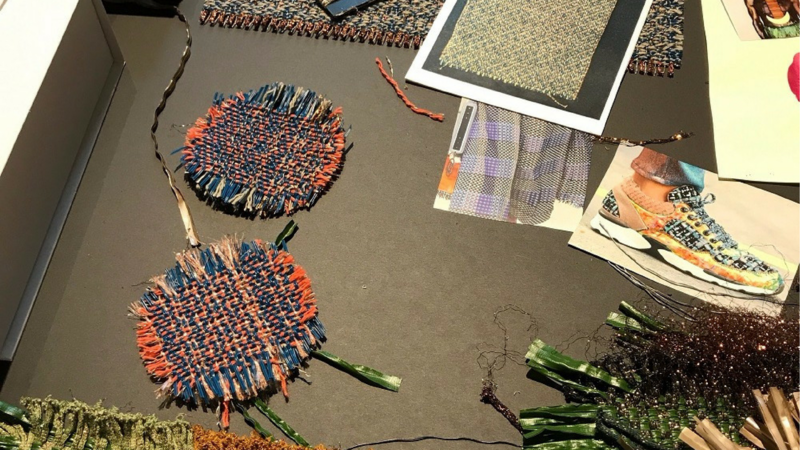 At Designers Saturday, we saw purple and pink themed pieces decked out in Kvadrat Textiles. We spotted purple, pink and plum shades of the Office Ballz in various showrooms across the weekend. What we really enjoyed about the Office Ballz is how soft they were to sit on, but remained perfectly spherical when vacant, offering a unique aesthetic to your workplace. 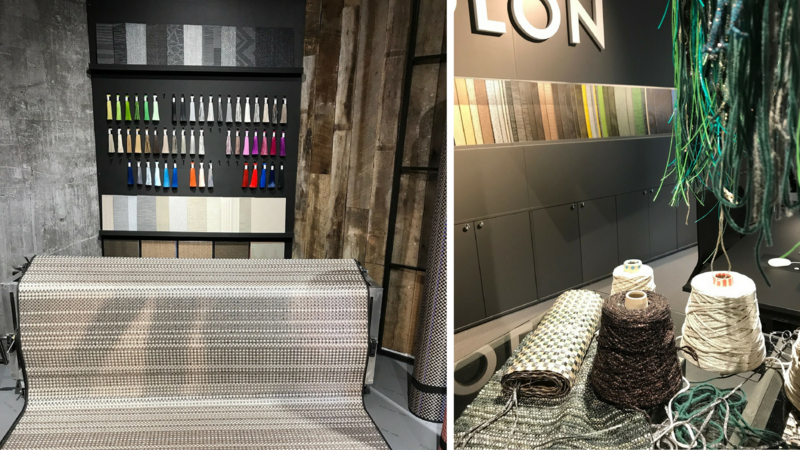 We are big fans of Bolon's flooring range, and we drew a lot of inspiration from the beautiful variety of textiles they had on show in Oslo, especially as we are remodelling some of our showrooms! Bolon make premium quality rugs and flooring, and for Designers Saturday, they introduced new rug collections Duet and Villa La Madonna, innovative additions to Bolon's extensive range. We particularly enjoyed the silver and black flooring, with colourful green highlights (Silver pictured above). Flokk work with an extensive list of fabric manufacturers to enable us to find the perfect fabric for you, and last week we showcased even more options. 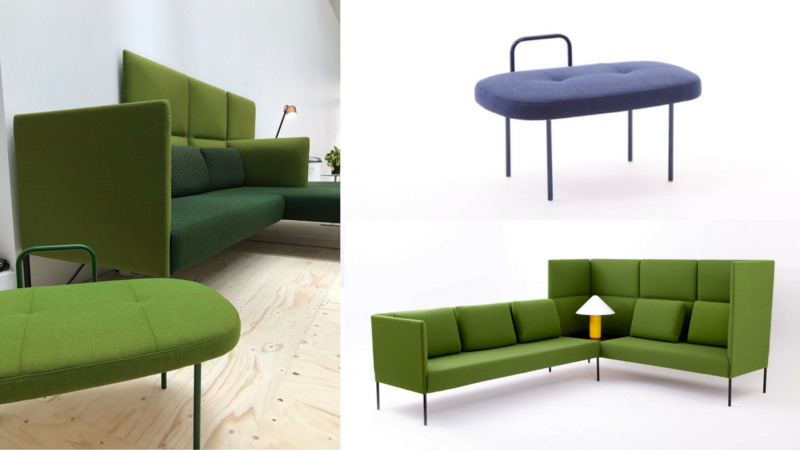 Kvadrat's Steelcut Trio 3 was officially unveiled in combination with the RBM Noor, RH Mereo, HÅG SoFi and HÅG Capisco, all on show over the weekend, with fresh colour combinations utlised to highlight these new fabric choices. We also saw the tweed styled Mainline Flax from Camira, as well as the new fabric Balance from Svensson. Finally GU launched new colours for the Norwegian wool collection. 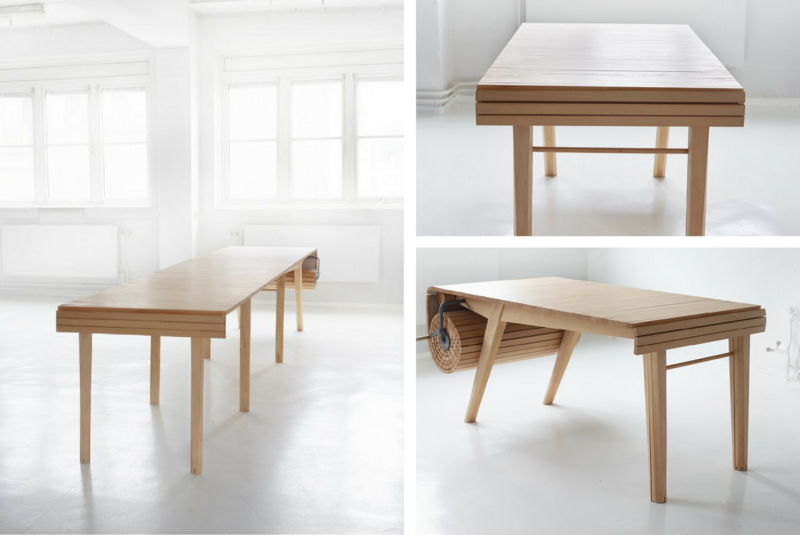 Marcus Vora is the creator of this versatile piece of furniture, where the length is adjusted by sliding the end out and letting the tamber table-top follow. A steel crank on the side of the table is used to retract the table, to shorten it. Simplistic yet stylish, the surface is a beeswax treated beachwood, and it looks just beautiful. Speaking about the concept, Marcus said "In our home there is an open plan living-room and kitchen. The room is the heart of our apartment and it is where we gather round together with friends and family. After one too many trips to the cellar to fetch the extra table leaves I decided I wanted a table that was flexible and had everything in one place." 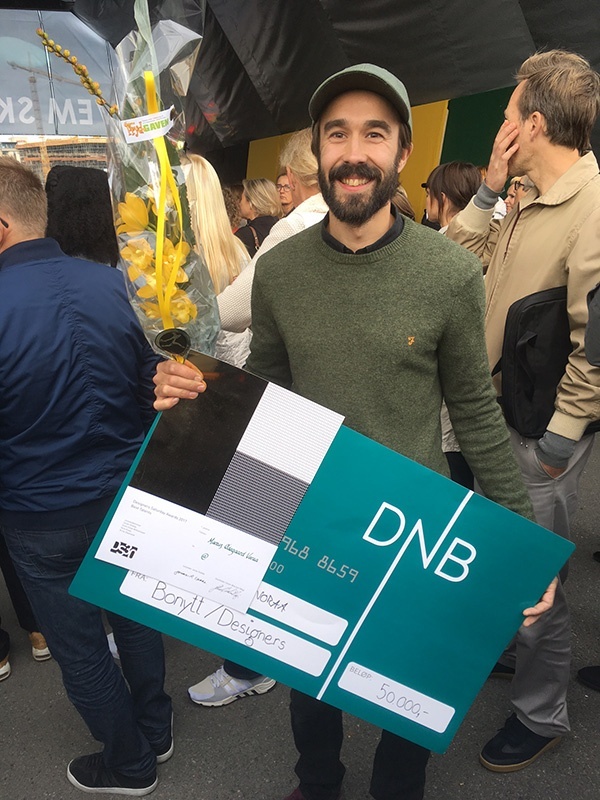 Marcus was presented with the 'Best Talent' Award at the Designers Saturday award ceremony, where he also picked up a 50,000 NKR cheque! 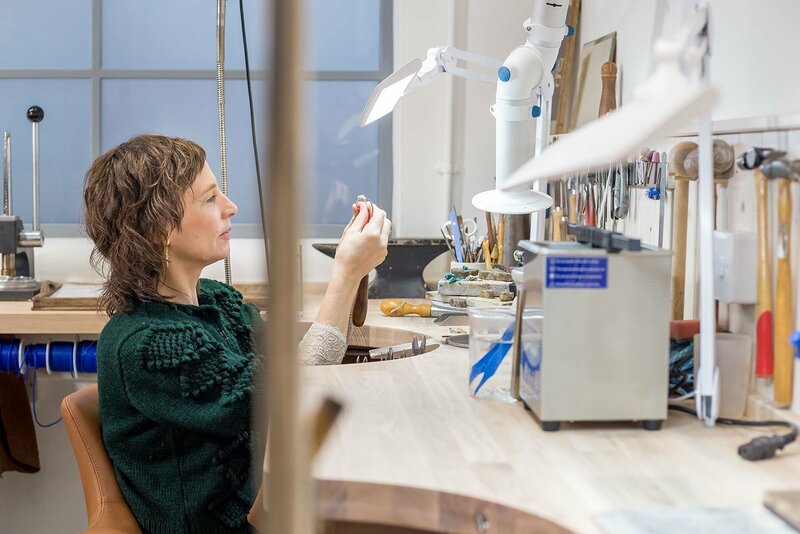 Established in Oslo in 2005, Northern Lighting is an exciting new brand from Norway offering lights that are "fun to use, and bridge the gap between everyday functionality and ideals of luxury and style." Working in collaboration with several Scandinavian designers, their products on show at Designers Saturday were as interesting as they were varied. 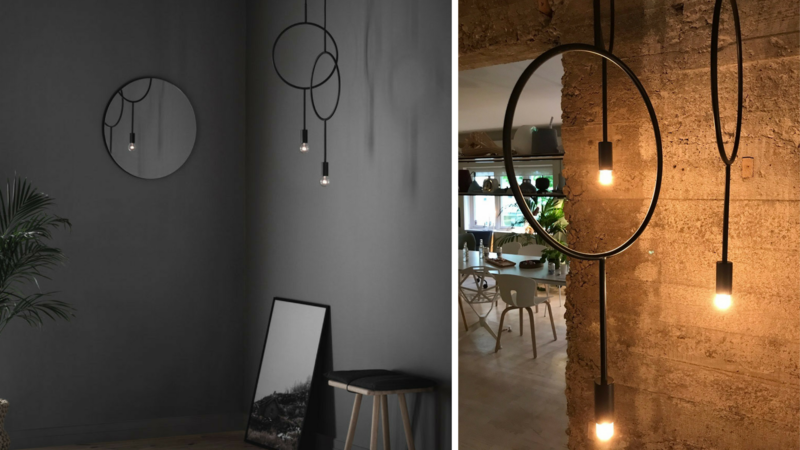 Designed by Hannakaisa Pekkala, the Circle is an eye-catching pendant lamp, minimalist in design and far away from your traditional chandeliers. Simple yet versatile it works on its own and part of a composition of lights. 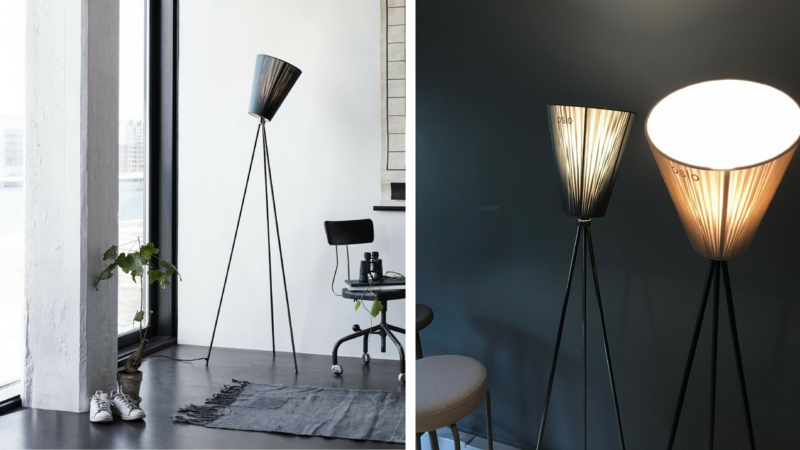 We are also fans of the Oslo Wood by Ove Rogne, a stylish lamp featuring a multi-directional cloth shade, mounted on an adjustable tripod. The fabric diffuses the light, giving it a soft glow, which the designer likens to "urban light filtering through trees growing around the city centre". Chic, modern and incredibly stylish, we love both designs. Finn Juhl was one of the leading figures in the creation of "Danish design" in the 1940s and he is credited as the designer who introduced Danish Modern to America. in 2001 the House Of Finn Juhl was born, a company given exclusive rights to relaunch some of Johl's classic designs, including the surreal masterpiece, the Pelican Chair. Originally presented at the Copenhagen Cabinetmakers' Guild Exhibition in 1940, its unusual shapes and sturdy legs made it stand out. 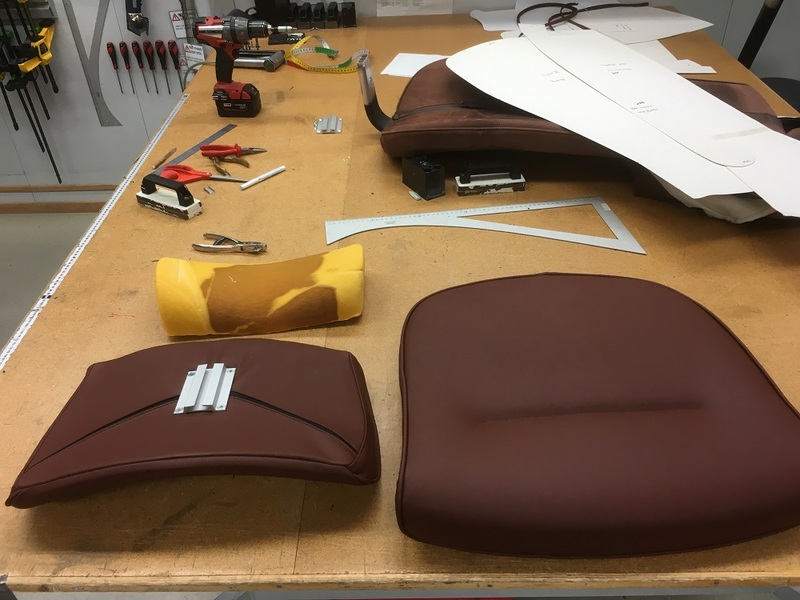 Reproduced since 2001, the Pelican invites a variety of seating positions, and practically hugs you as you sit down, enveloping you with its soft and organic shape. It's hard to imagine this as a 1940's design, as it fits right in with today's modern variety of soft furnishings. 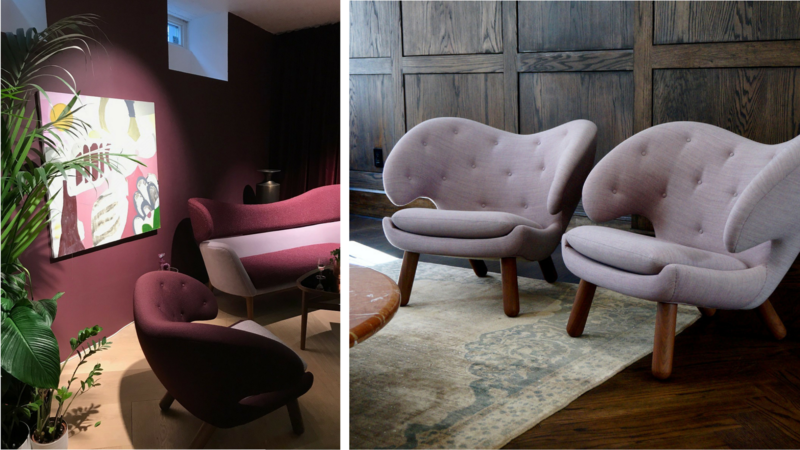 In Oslo, we were able to admire the chair in a luscious purple (which seemed to be a prominent colour this year) arrayed next to the Baker Sofa, a 1951 design. 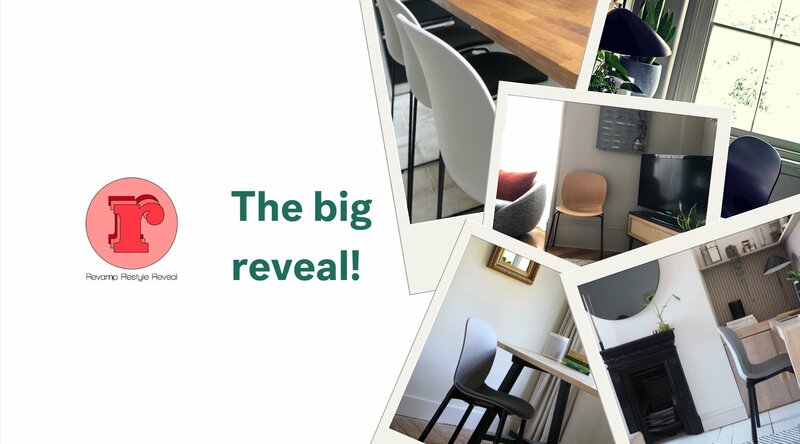 For RBM, Designers Saturday was an opportunity to preview a new RBM Noor F, a fully upholstered version of the timeless classic canteen & conference chair. 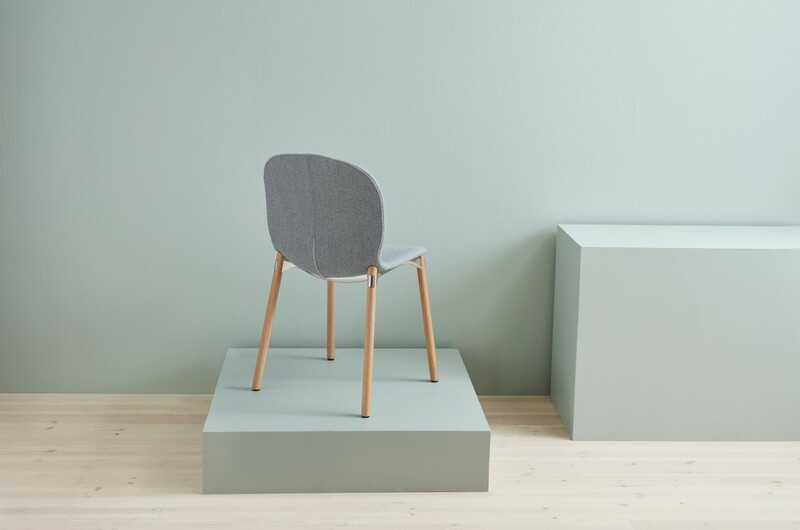 Previously only available with half of the back upholstered, the Noor F is available to order as of next week, in a variety of high-quality, environmentally-friendly fabrics in fresh colours. 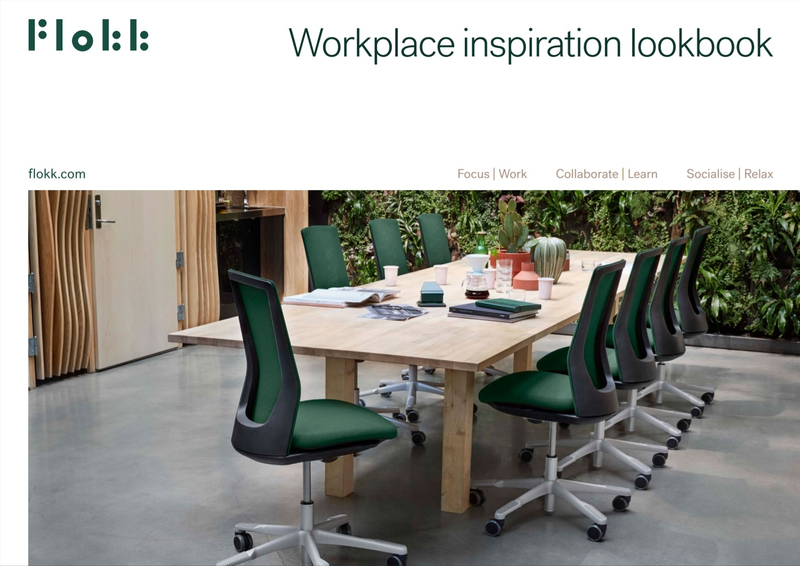 The colours, softness and comfort open up to even more applications and environments. RBM Noor F will be available with tubular four leg, sledgebase and footbase, the wooden leg or the medium-high bar options (all of them!). Norwegian Wood Design is a compelling new brand founded just a year ago by Joakim Espegard and Sølve Oftedal. 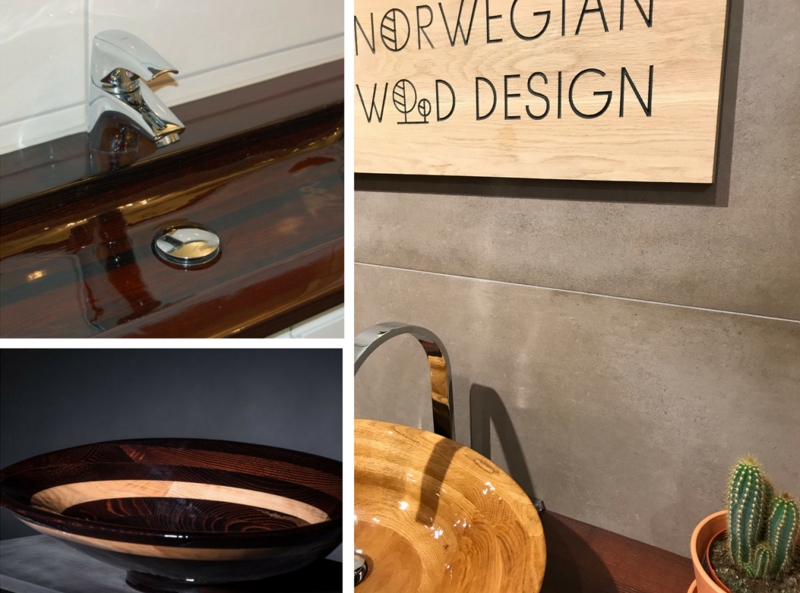 Using 100% Norwegian wood from sustainable sources, they design and make stunning bathroom furniture. Ash, oak, birch and alder combine to create elegant pieces, from sinks to cabinets, treated to withstand the wet environments, and imbued with a luxurious aesthetic. Later this year they will be launching the Trolltunga, their first fully wooden bathtub, which promises to be an elegant and vibrant piece of furniture, which will belong to the same series as the Nordlys sink. 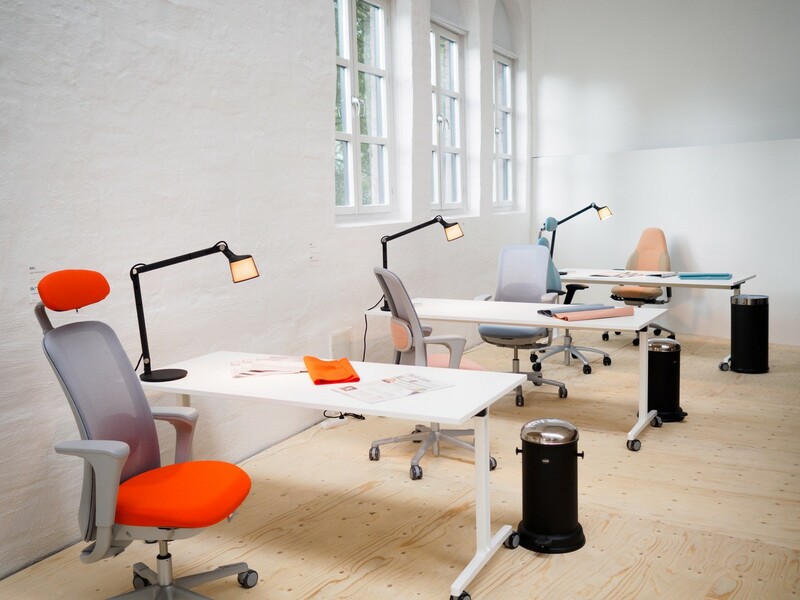 Sharing an exhibition space with the Flokk brands was LK Hjelle, a Norwegian soft seating brand with a rich heritage in design. We love their furniture options for breakout spaces, and we particularly enjoy the varsatility of the Molto sofa, available in numerous configurations, adaptable to any situation. 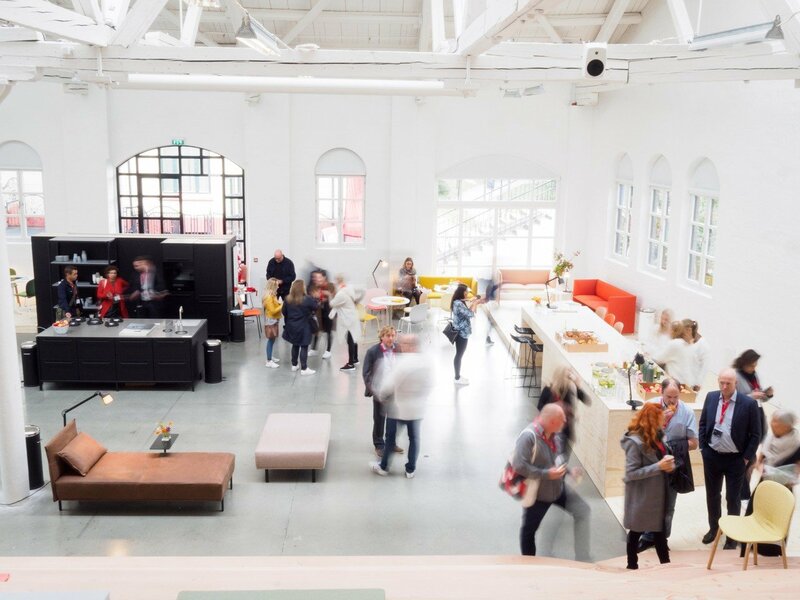 the high back and side options allow you to create intimate settings, which in today's increasingly open plan environments, is a haven from unwanted distractions. Quite the opposite can be said for the simplstic Sol stool, a light seat with a lot of character. Just wide enough to accomodate two, it is a practical addition for small envionments, and the canopy doubles up as a backrest and handle for maneuverability.